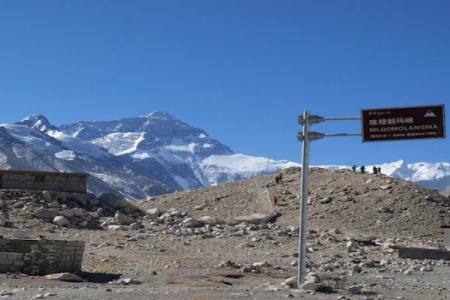 Mt.Kailash(6714m/22027ft) is known for its religious value, cultural significance, physical beauty and thrilling nature. 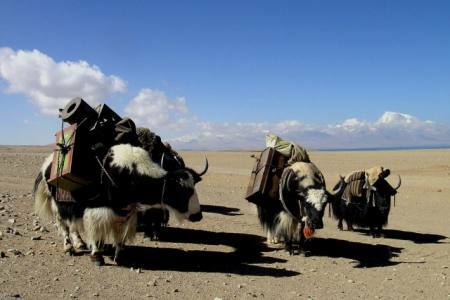 The trip to mount kailash is undertaken by hundreds of people every year. Holding significance for the Hindus as the abode of Lord Shiva, it also holds religious importance for the Jains and the Buddhists. With great and divine pleasure, we invite and welcome all the Shiv Bhakts and any others from around the world to experience one of the sacred pilgrimages of Kailash Mansarovar Yatra. Known as the mother of all Teertha Sthala, the Holy Mount Kailash Yatra is considered to be one of the difficult treks in Asia. 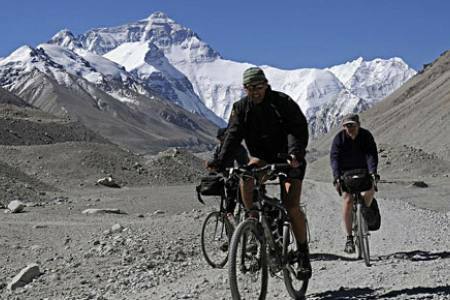 This18-days Kailash Manasarovar full moon tour and Guge Kingdom exploration is especially designed and exclusively owned by Tibet Vista. 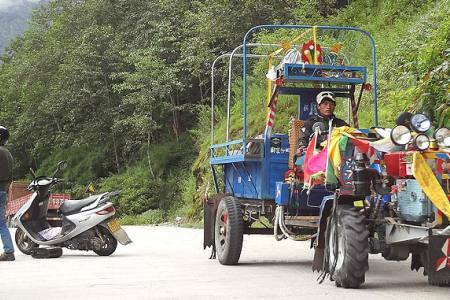 Tourists can tour the holy Mt. Kailash and sacred Lake Manasarovar, bringing ultimate experience. 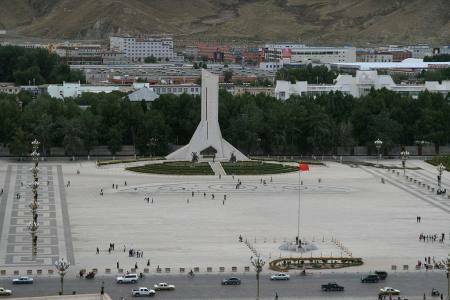 Throughout the tour, tourists will be amazed by the pervasive religious atmosphere and exotic culture and architecture. 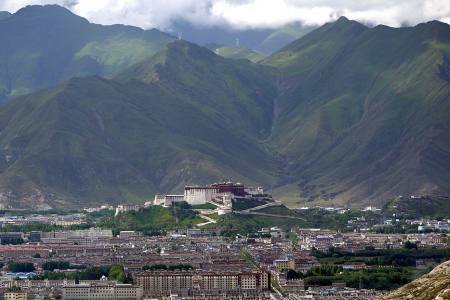 In addition, the lofty snow-capped mountains, boundless western Tibet, and countless stunning alpine lakes, etc. 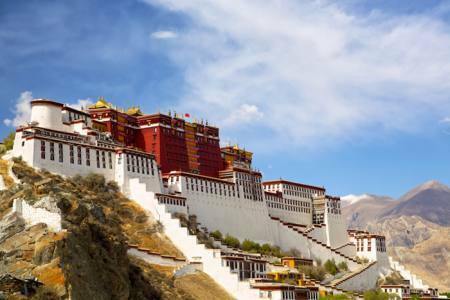 will refresh your understanding of mysterious Tibet. The tour begins from Simikot Headquater of Humla District of Nepal. 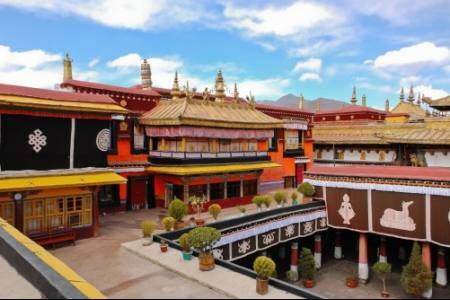 You will explore culture,mountain, river, lake, Wildlife and local life style of peoples as will ae Tibet also you can explore like, Potala Palace, and Jokhang Monastery, etc. in Lhasa. After you finish sightseeing and get acclimatzied to altitude of Taklakot. 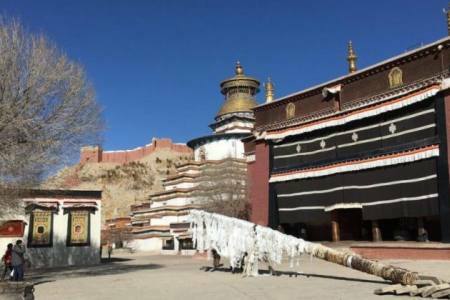 On the way, you will enjoy turquoise Yamdrok Lake and Pelkor Chode and Kumbum stupa in Gyantse, prestigious Tashilhunpo Monastery, etc. 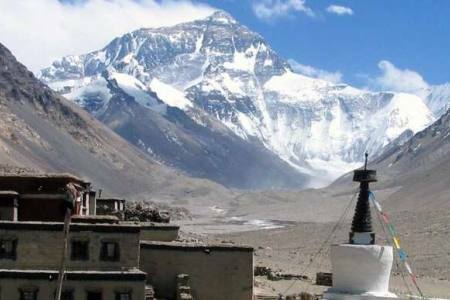 After that, the group will move westward to Ngari prefecture to visit sacred Lake Manasarovar and explore lost civilization of Guge Kindom , and do the kora around holy Mt. Kailash, taken as the world’s center to people of many religions. Eventually, the tour ends back in Lylam. 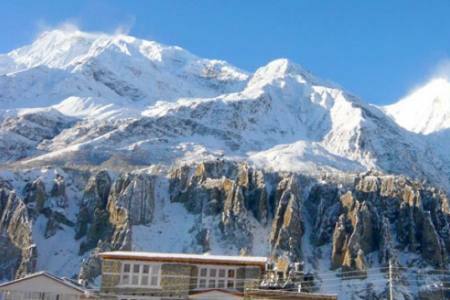 This trip covers Natural beauty, panoramic view of Himalayas, most historical place and culture. 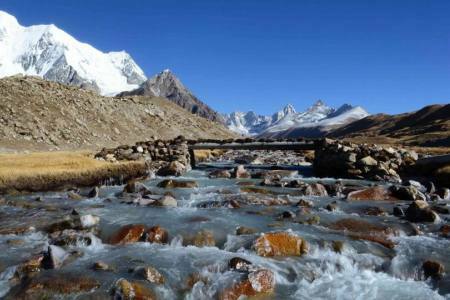 Thus this 18 days trek and tour will make you unforgettable in your life. Day 18: Drive to Kathmandu via crossing Friendship Bridge or kerung. 3 Nights Accomodations in Kathmandu at 3*** Star with B.B Plan. All camping equipments, foods, staffs, tents etc. All kind of alcoholic & soft drinks,Bekary iteams. Day 18Drive to Kathmandu via crossing Friendship Bridge or kerung.